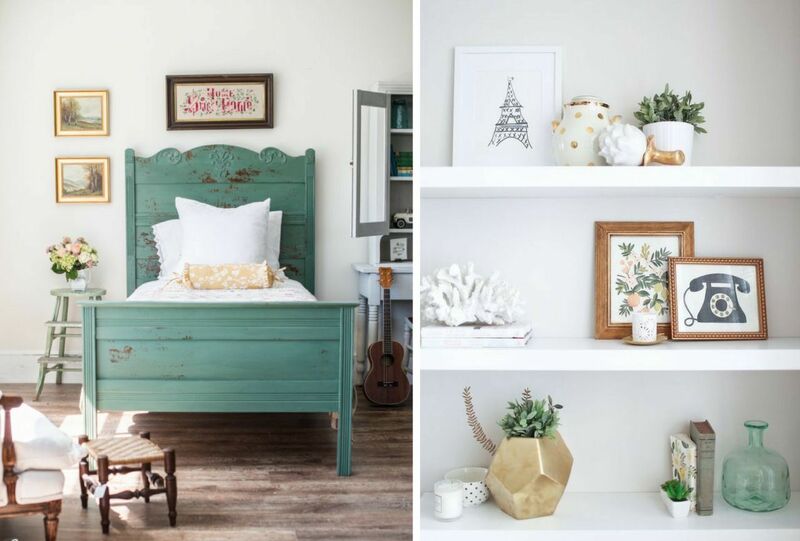 5 Things That An Impeccably Designed Bedroom Must Have! A good spot to sit down will serve well when one is reading or need to have a conversation. It is also great and convenient to put on shoes or checking emails so one can leave technology out of bed! Whether it is tufted headboards that you like or opulent headboards or prefer something that is far from just innovative, for instance- cool wooden headboards, headboards are always capable of lifting up the style quotient of the bedrooms, instantly. 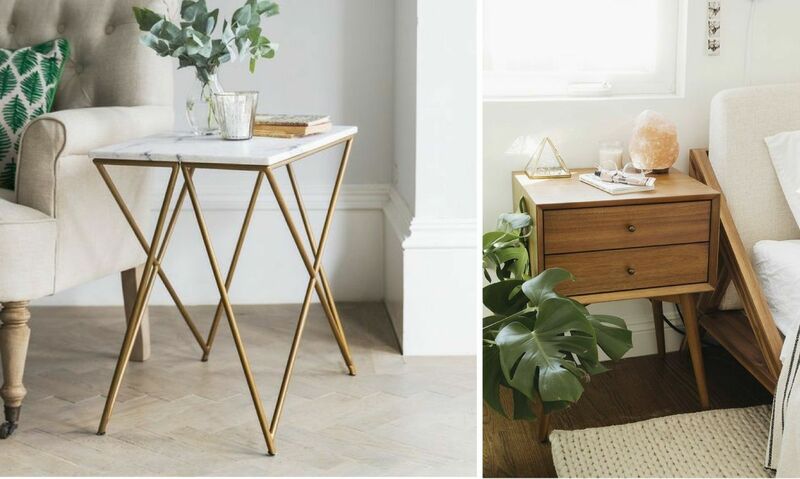 Last season, it was about piles of books to upended milk crates standing in for traditional bedside tables, but it's time for a mash-up approach to bedside styling. This season it is recommended to mix marble and timber. A cluster of pieces that will make the client smile will go a long way in making the bedroom feel just right. It is a nice way to incorporate pieces that the client has acquired over the years and also the first sight of these items upon waking up will make the client feel happy. 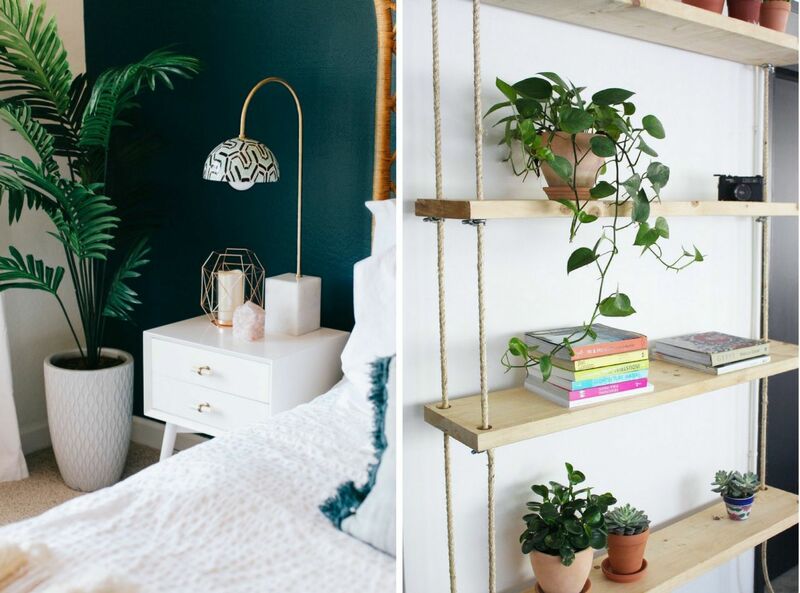 Adding some life to the bedroom with lush, luxurious potted plants and leaves in assorted ceramic pots and planters, flowering orchids and retro-style ferns (replacing vases of cut flowers) will come into-its-own this season.